This Miracle Drill Stops 'ALL' Slicing and Adds Power Instantly! After proper posture at address, learning how to make the proper transition from your complete backswing to your forward swing is vital to your ability to performing a powerful swing that is both on 'plane' and on 'path'... instead of the weak, over-the-top 'slice' or pull shot so typical among most amateur players. Therefore, I came up with a drill that quickly helps the golfers I work with in custom golf fitness training programs to address their physical weaknesses spine rotational inflexibility and lack of separation between their upper and lower body during their forward swing transition. The drill is called the 'Wall-Twister Plus' Drill. Simply by standing next to a wall, making a full upper torso rotation and resting both forearms against the wall from your golf address position, you can quickly and naturally learn how to make the proper lower-to-upper body rotational progression from the top of your backswing to your downswing and stop swinging from the top... the main cause of a slice and/or pull. Practicing the 'Wall-Twister Plus' Drill will quickly enhance your physical ability to make the ideal body rotation from the bottom-up and the help you to achieve the proper swing plane motion (inside-to-outside) that you truly want for a more powerful 'draw' ball flight. Plus, it helps to create enhanced compression/decompression... ground reaction forces... through your body for significant increases in swing speed, power and distance that you are looking for in your game. 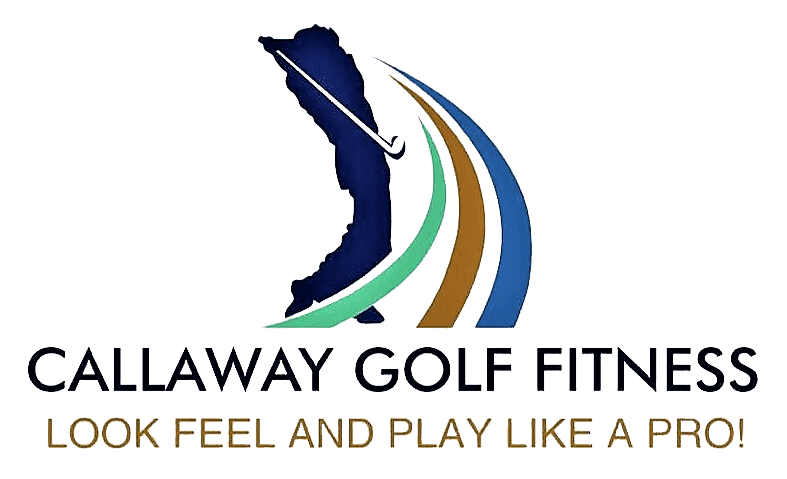 And, if you want to learn more about how you can quickly and safely make dramatic improvements in both your golf-specific physical conditioning and the corresponding swing changes that you have been looking for to reach your true golf performance potential, then CLICK HERE NOW to schedule a FREE 30-minute consultation.